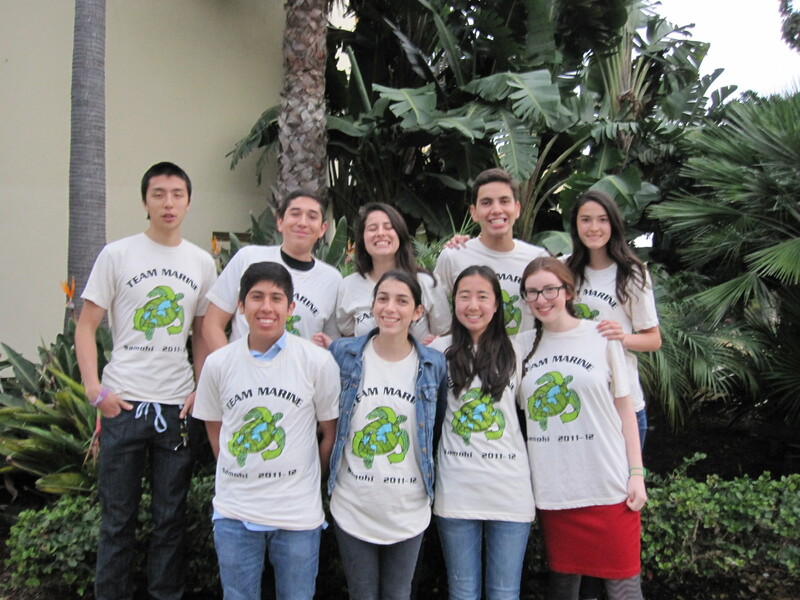 Team Marine’s Bag Team competed in 2012’s Quikscience Challenge hosted by Quiksilver and USC. Bag Team worked for over a year to collect data on how a single-use plastic bag ban has been effective in Santa Monica. The project proves that a nationwide bag ban is possible and can make immense positive change in the environment. Check out our project summary! Previous PostPrevious Car Team’s on a Roll! Next PostNext Wake Up Los Angeles!